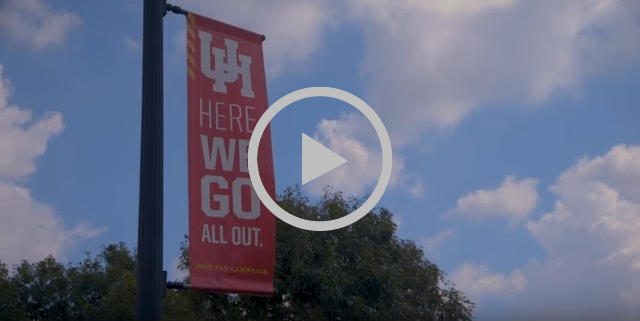 The College of Education at the University of Houston (UH) became a US PREP partner in January of 2016. 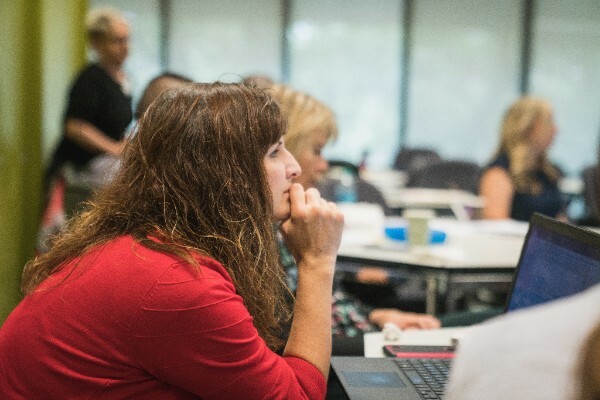 Program leaders and faculty had already begun examining their practices and program structures with the goal of ensuring their teacher candidates were well-prepared to teach once they left their programs. Students were engaging in a year-long residency and data on teacher candidate performance were being systematically collected. However, as Associate Chair for Teacher Education, Dr. Amber Thompson, remarked, "We were feeling really good about our direction, but much like when you make improvements in your home, it can highlight the areas that have not been addressed." As the teacher preparation leaders engaged more deeply, they recognized these areas were opportunities to learn and get better. Lesson 1: All faculty need to have deep knowledge of the teacher preparation competencies that are used to evaluate teacher candidates’ readiness to teach. “We always had a framework for teaching that described the teacher competencies and skills we cared about, but we hadn’t trained our teacher educator faculty on the framework nor were we explicit in thinking about how candidates were being taught and assessed on the competencies throughout our program,” Thompson asserted. To address this challenge, program leaders arranged for all faculty to engage in training around the framework. This training started with watching videos of teachers, discussing objective evidences of the competencies within the framework for teaching, and scoring in each of the competencies. 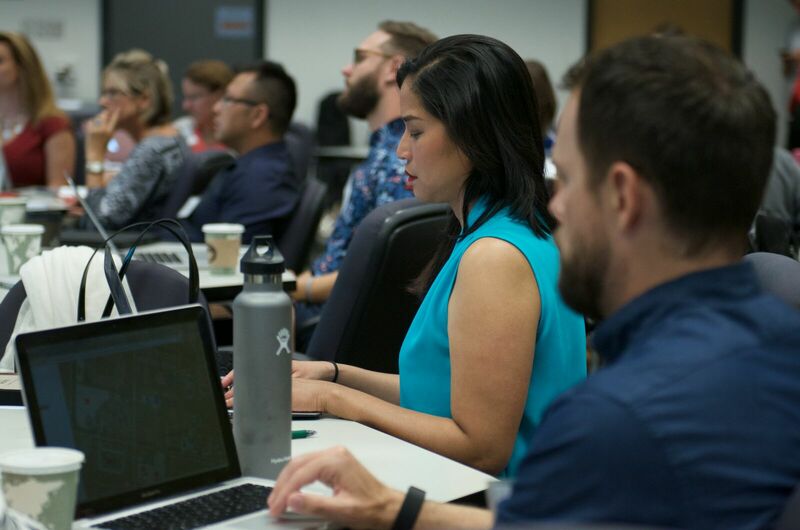 When there were discrepancies about the observed teaching, this space afforded faculty the opportunity to engage in discussions and come to consensus. Faculty are continuing to convene every semester to watch, score, and discuss their teacher candidates’ teaching via videos. This has prompted rich discussions about the teaching competencies and has resulted in changes related to teacher educators' instructional practices. Lesson 2: The teacher preparation courses should be the place where candidates learn and practice the teacher preparation competencies. Scaffolding the framework for teaching across the curriculum is an iterative process. It starts with aligning the competencies with the course objectives and proceeds to the development of assessments that allow course instructors to determine if candidates are able to apply these skills in their teaching. Lesson 3: Teacher educator faculty are the best positioned to supervise students because they bridge theory learned in coursework to practical application in the field. 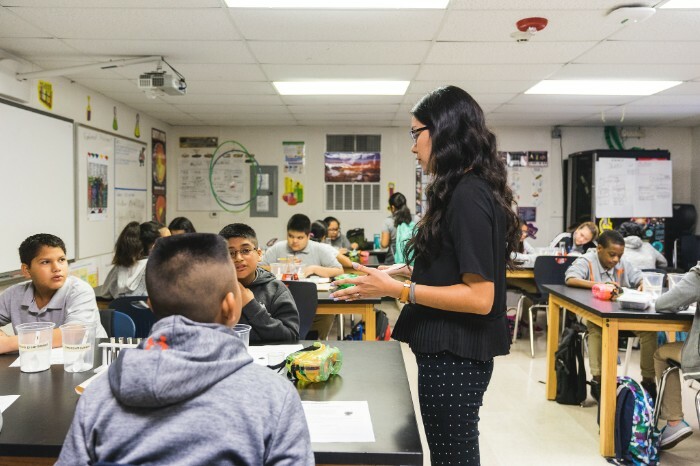 In traditional student teaching, supervisors were the final line of quality and they were the ones who determined whether candidates were ready to teach. Thompson reflected, “Because we have always had part-time student teaching supervisors, we underestimated the importance of this role. As we got closer to the work and became more visible in our schools, we realized our supervisors received little training to serve in these roles and they didn’t teach any courses. It would be unreasonable to expect them to assess the transference of knowledge and pedagogical skills from the courses when they aren’t teaching the courses.” The disconnect was addressed by creating the role of the Site Coordinator. Site Coordinators are university faculty who manage a cohort of student teachers during their Senior Year Residency. The Site Coordinator acts as a liaison between the school district and the university, they meet with district partners, teach university coursework, coach teacher candidates, conduct performance assessments, and meet regularly with other faculty. 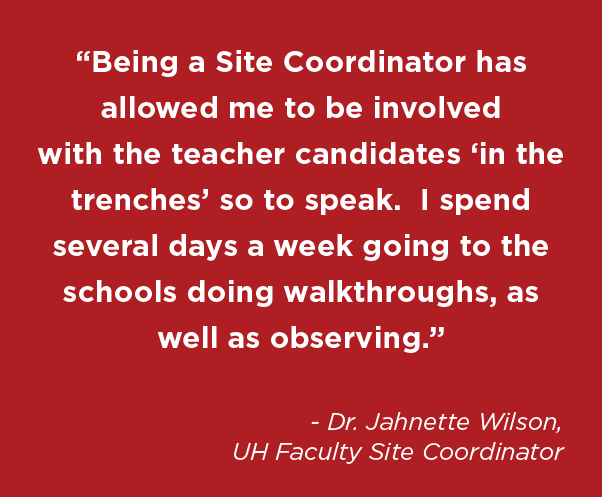 Dr. Wilson is one of the faculty members at UH who transitioned to the role of Site Coordinator. 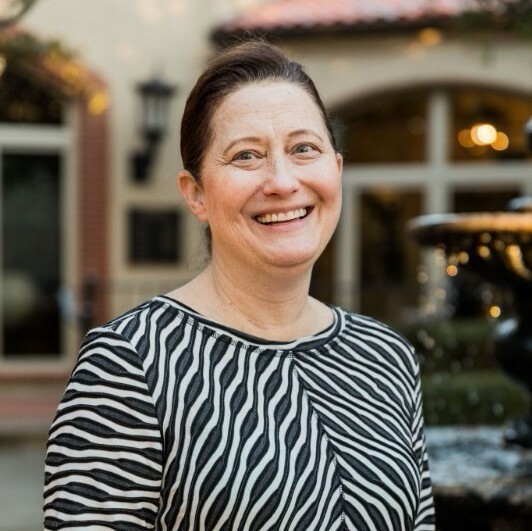 As a Clinical Associate Professor in the Curriculum & Instruction Early Childhood Department in the College for the past eight years, Wilson continues to teach courses, but now has the opportunity to work closely with the cooperating teachers and teacher candidates. Wilson asserted, “Being a Site Coordinator has allowed me to be involved with the teacher candidates ‘in the trenches’ so to speak. I spend several days a week going to the schools doing walkthroughs, as well as observing.” This close contact with teacher candidates allows Wilson to give targeted and specific feedback aligned to their framework for teaching, and assess teacher candidates based on what they are learning in their university coursework. Lesson 4: When teacher educators are close to the work of K-12 schools, they improve their course content and teaching practices. Dr. Wilson has made several revisions to her course as a result of supervising teacher candidates in the field. “Being a Site Coordinator has definitely influenced my teaching as it has really helped to highlight and address instructional gaps in my own course, as well as other early childhood courses,” claimed Wilson. These four lessons emerged after careful exploration of instructional and program practices in the college of education. Recently, the College was recognized as a Distinguished Program of Education by The Association of Teacher Educators (ATE). Dr. Culpepper noted, “This award was a direct result of our work with US PREP. Participating in this coalition helped us address areas in our program that needed improvement." Like UH, all US PREP coalition members are working to ensure that coursework is aligned to skills that teacher candidates need to be successful teachers. As exemplified by the lessons shared, this commitment continues to drive innovation and change that positively impacts teacher candidates, districts, universities, and ultimately K-12 students. 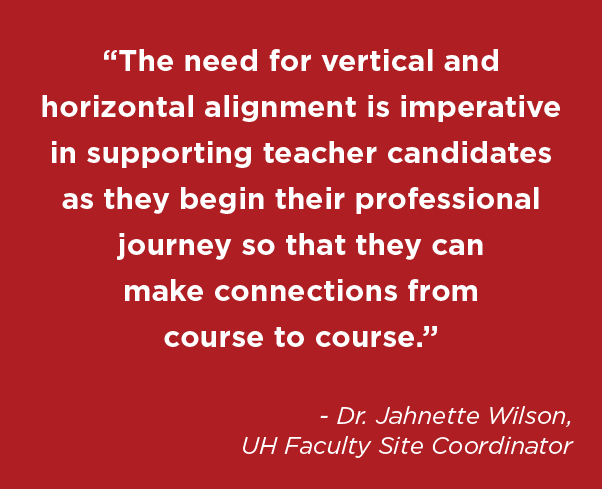 Watch the video above to learn more about the work that UH is doing in their teacher preparation program.